Braxton Culler showcases the classic, traditional look of wicker rattan in the St. Augustine Collection. 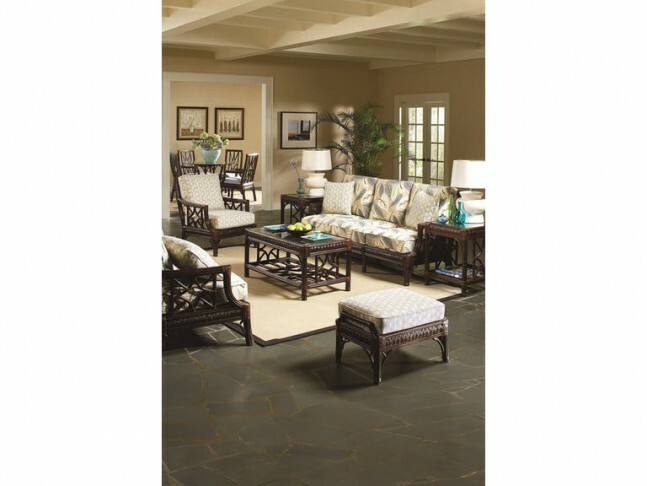 This collection has superior comfort, beauty, and traditional appeal to suit your sunroom or living room. Whether you choose to enjoy the Java painted frame or opt for any other of the 19 frame options, you will be pleased with your choice in the St. Augustine Collection.